More than three-quarters of marine mammal and sea turtle populations have significantly increased after listing of the U.S. Endangered Species Act (ESA), according to a study published January 16 in the open-access journal PLOS ONE by Abel Valdivia of the Center for Biological Diversity in California, and colleagues. The findings suggest that conservation measures such as tailored species management and fishery regulations, in addition to other national and international measures, appear to have been largely successful in promoting species recovery, leading to the delisting of some species and to increases in most populations. The ESA is a powerful environmental law protecting imperiled plants and animals, and a growing number of marine species have been protected under this law as extinction risk in the oceans has increased. Yet analyses of recovery trends for marine mammals and sea turtles after listing are lacking. To address this gap in knowledge, Valdivia and colleagues gathered the best available annual abundance estimates for populations of all 62 marine mammal species and sea turtle species listed under the ESA. The researchers analyzed population trends, the magnitude of population change, and recovery status for 23 representative populations of 14 marine mammal species and eight representative populations of five sea turtle species. 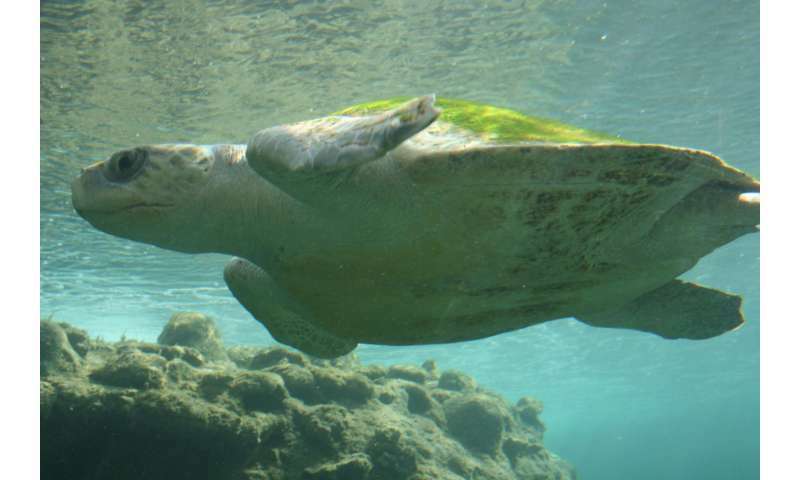 The findings revealed that 18 (or 78%) of marine mammal populations and six (or 75%) of sea turtle populations significantly increased after ESA listing. On the other hand, two (or 9%) of marine mammal populations, but no sea turtle populations, declined after ESA protection. Meanwhile, three (or 13%) of marine mammal populations and two (or 25%) of sea turtle populations showed non-significant changes. Overall, the 24 populations that increased in abundance were from species listed for 20 years or more (e.g., large whales, manatees, and sea turtles). According to the authors, the results underscore the capacity of marine mammals and sea turtles to recover from substantial population declines when conservation actions are implemented in a timely and effective manner.